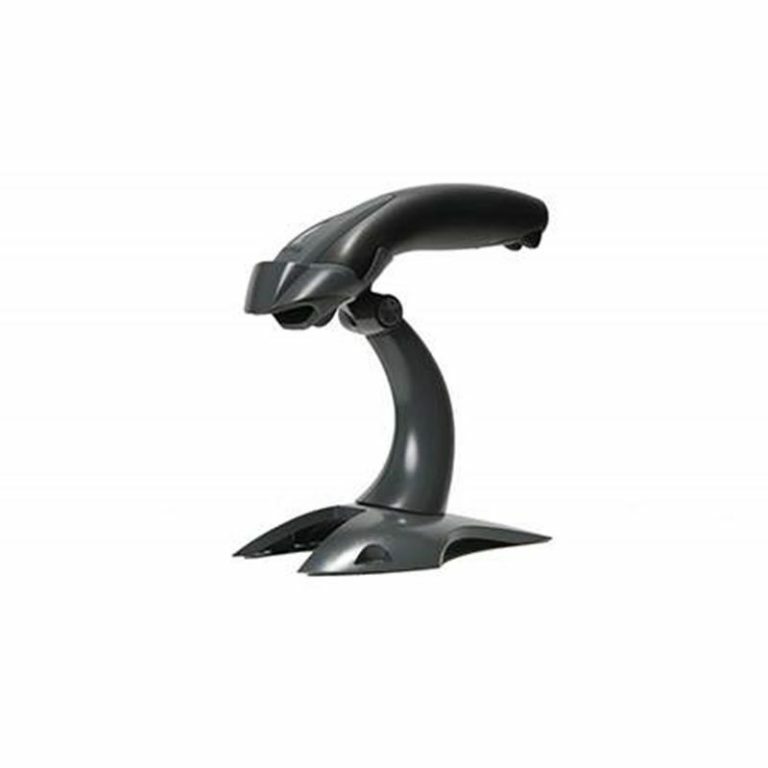 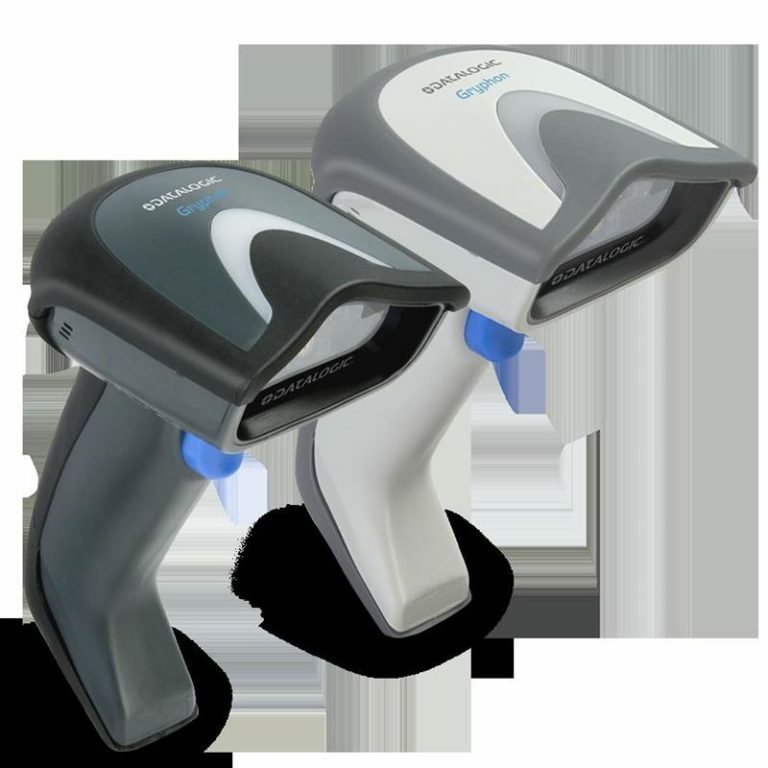 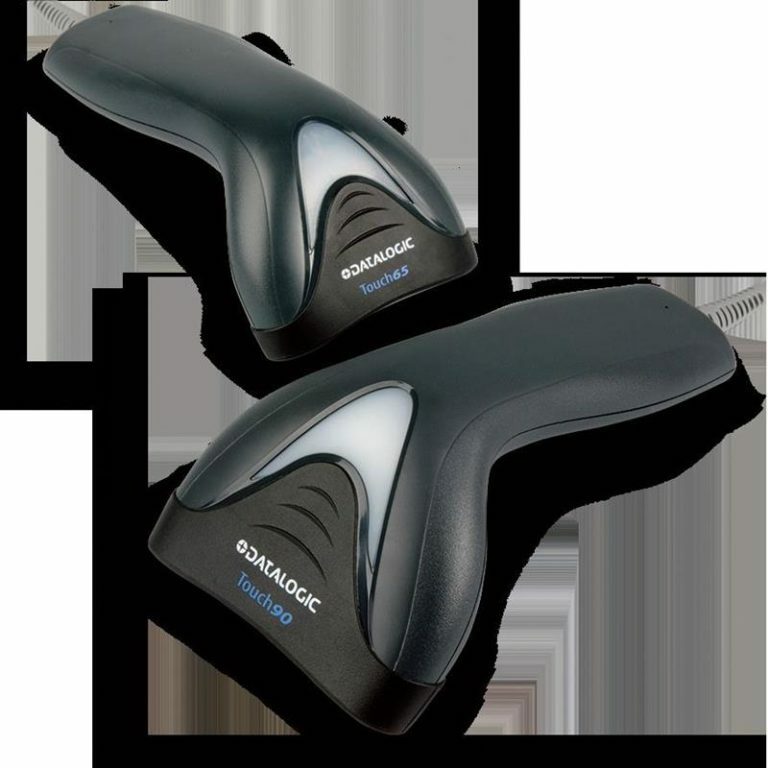 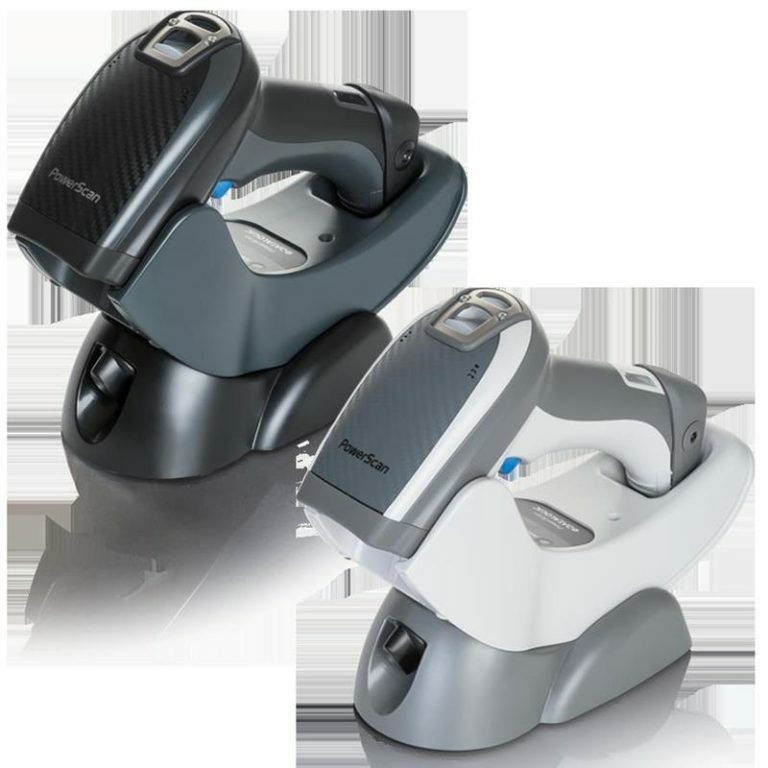 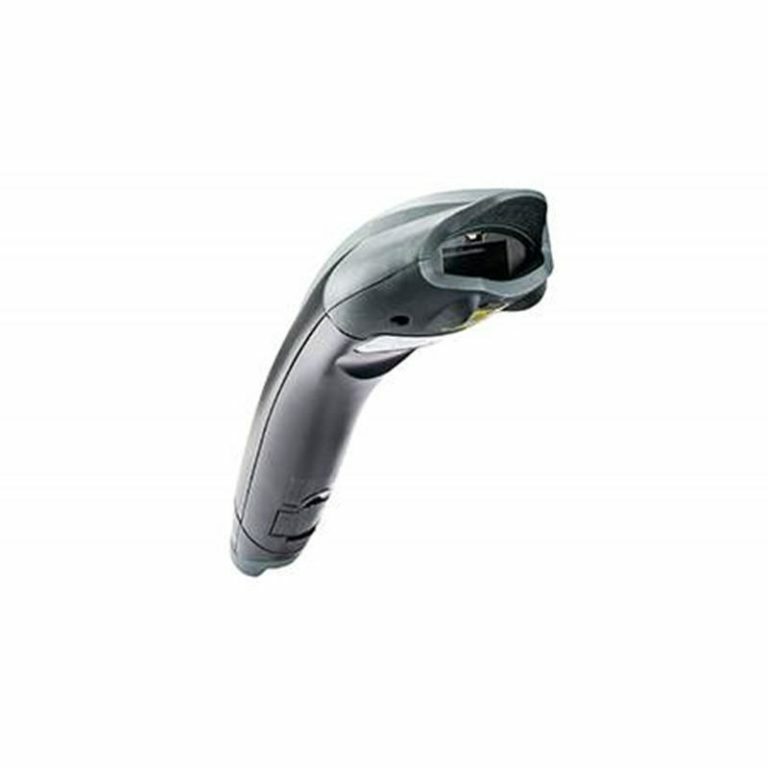 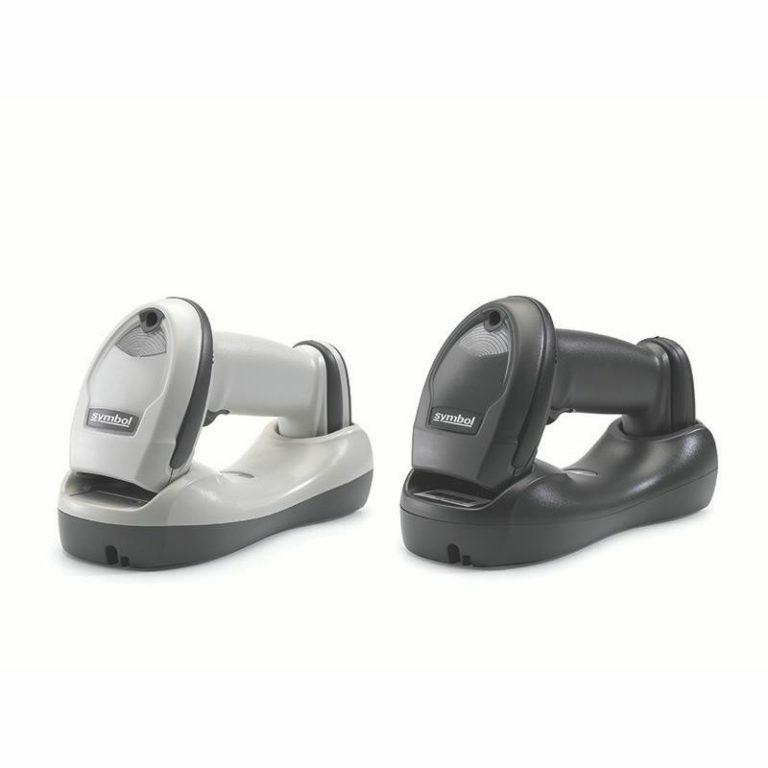 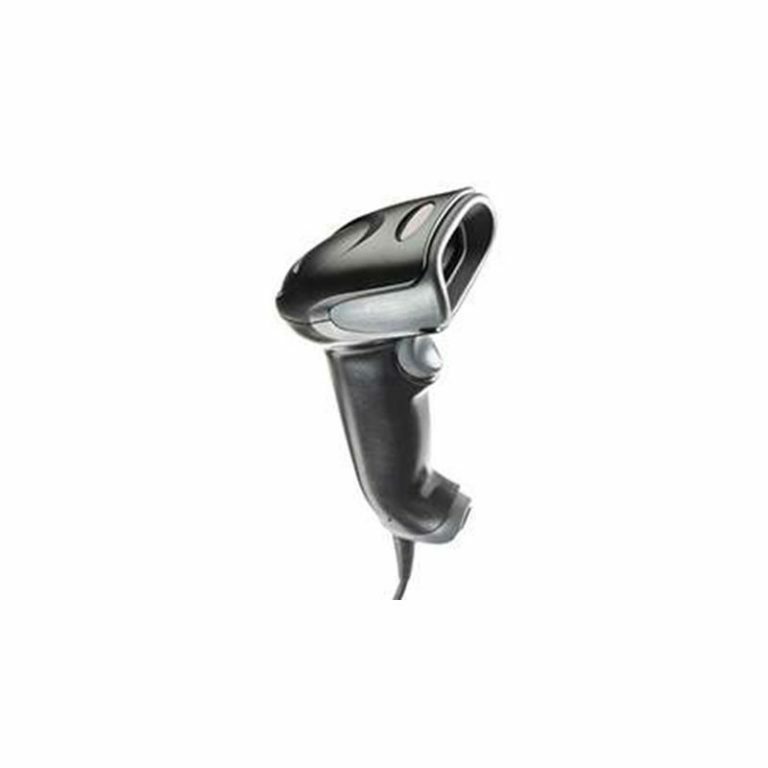 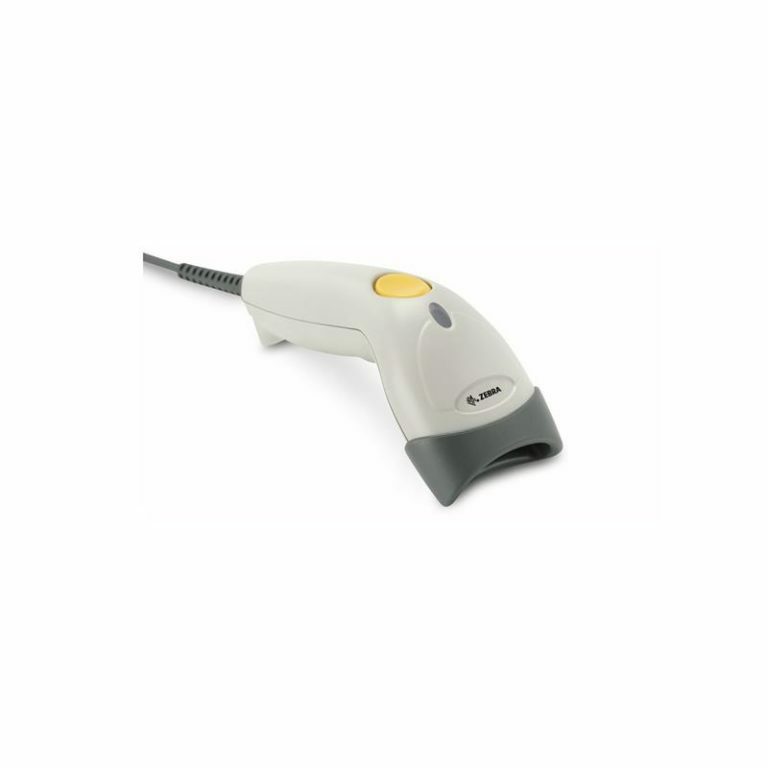 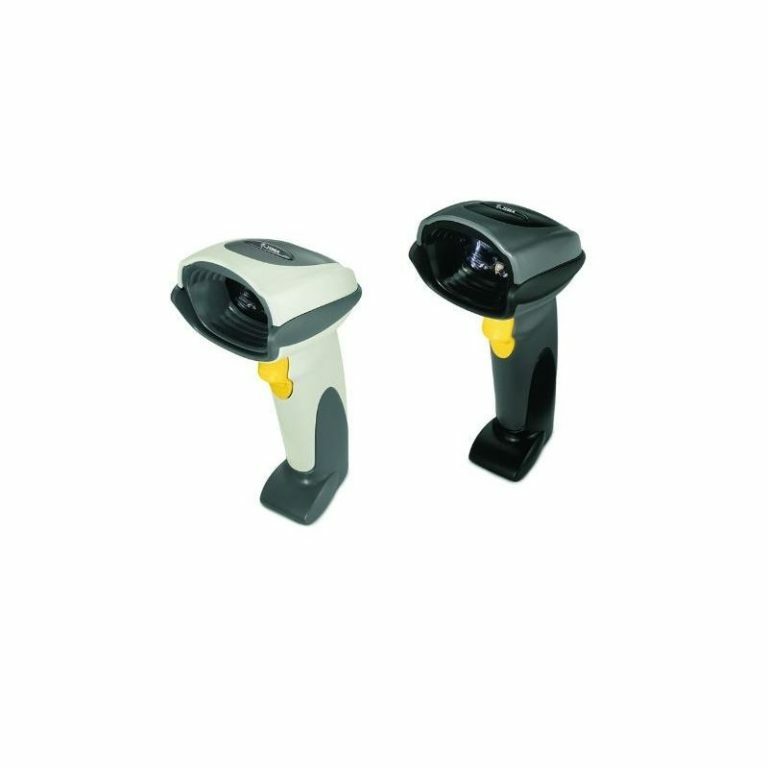 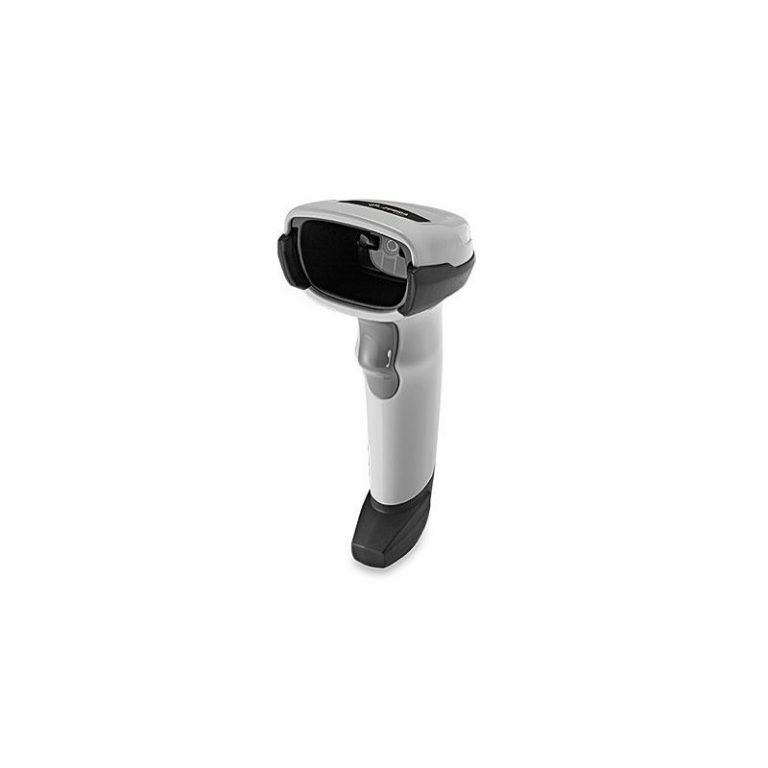 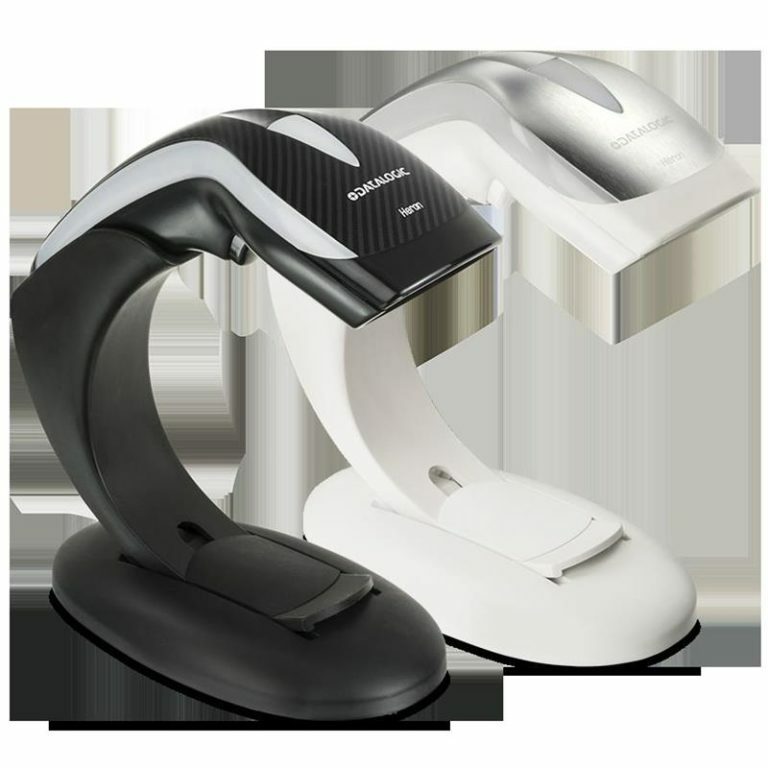 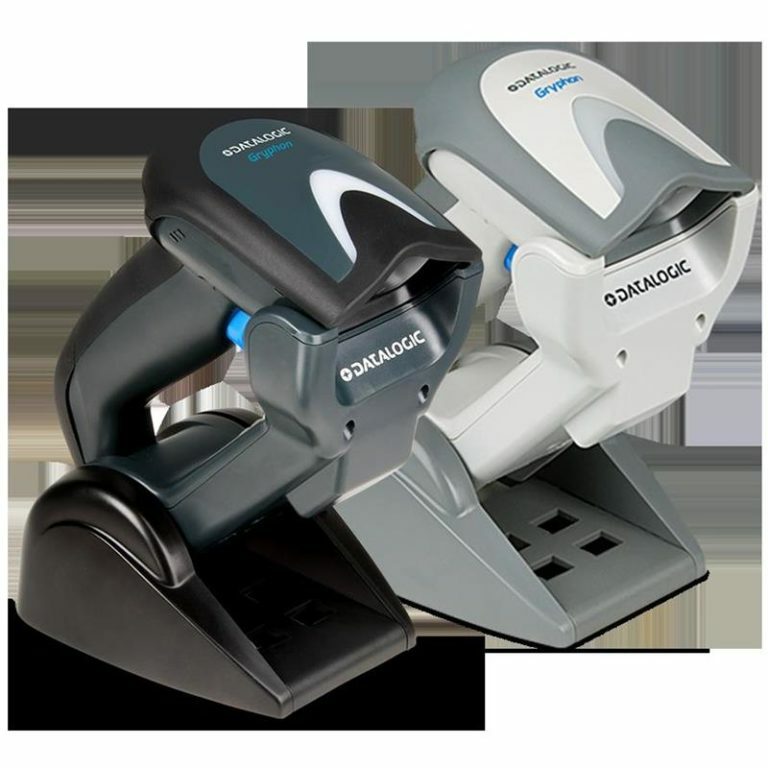 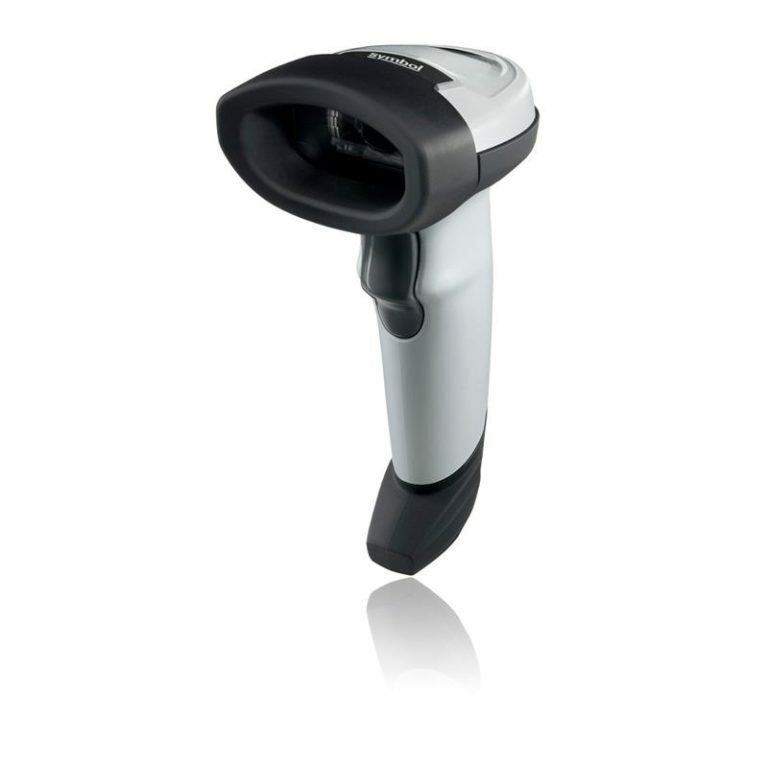 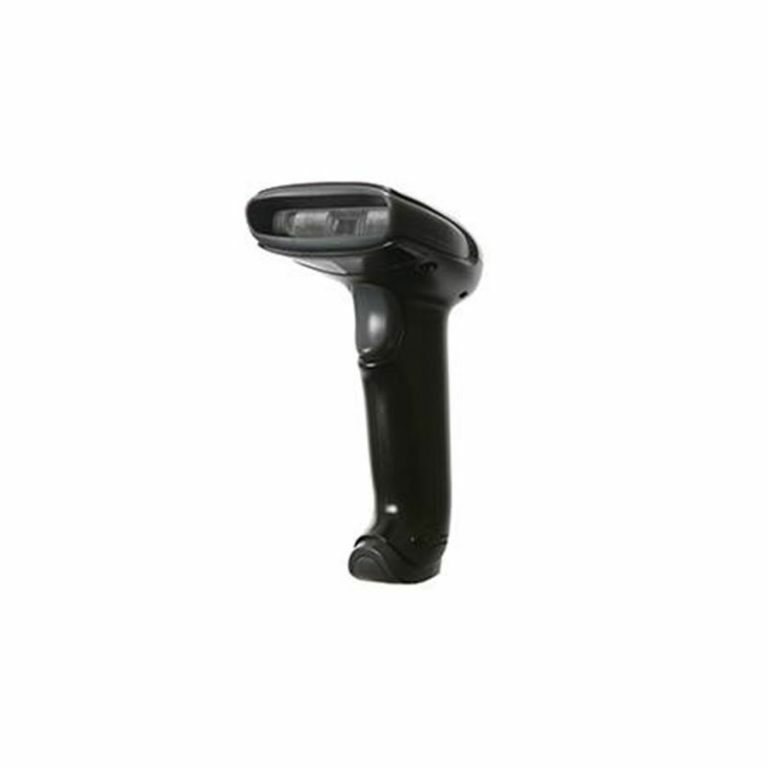 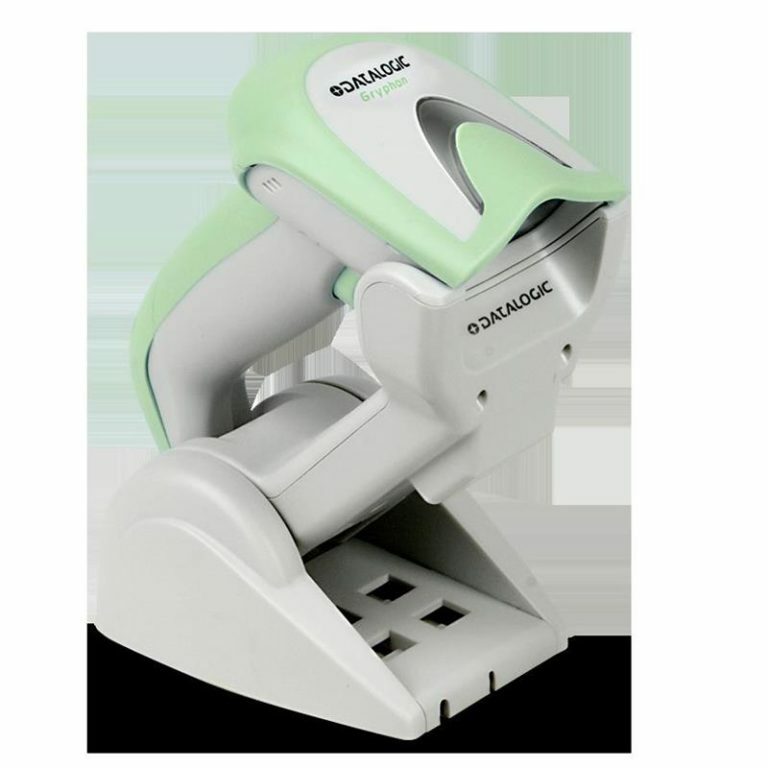 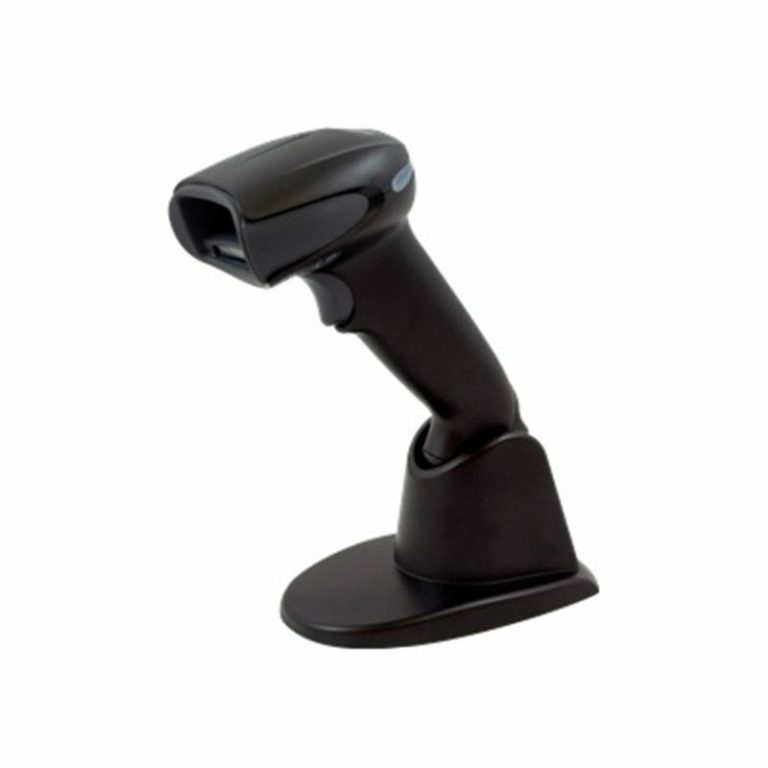 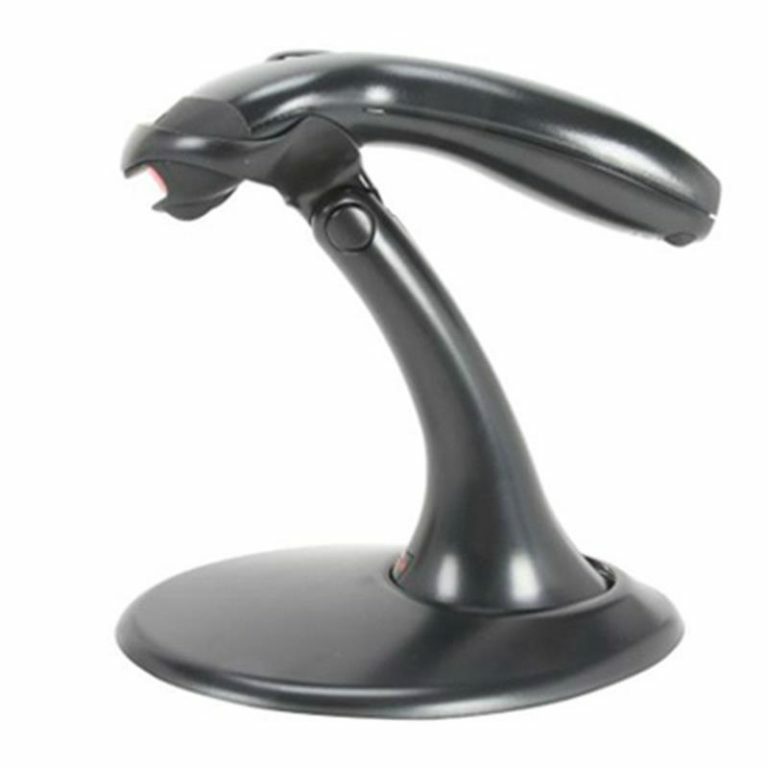 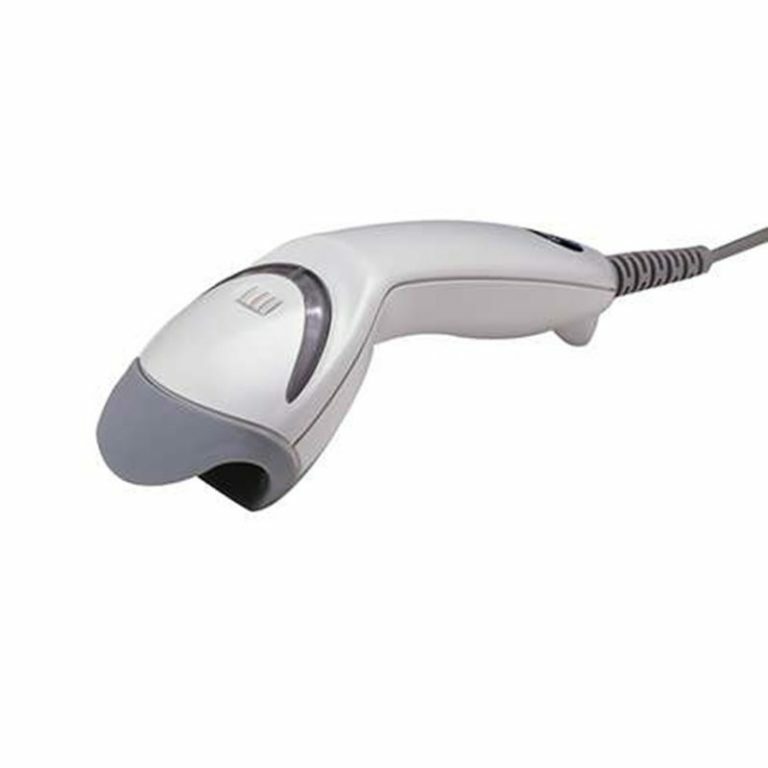 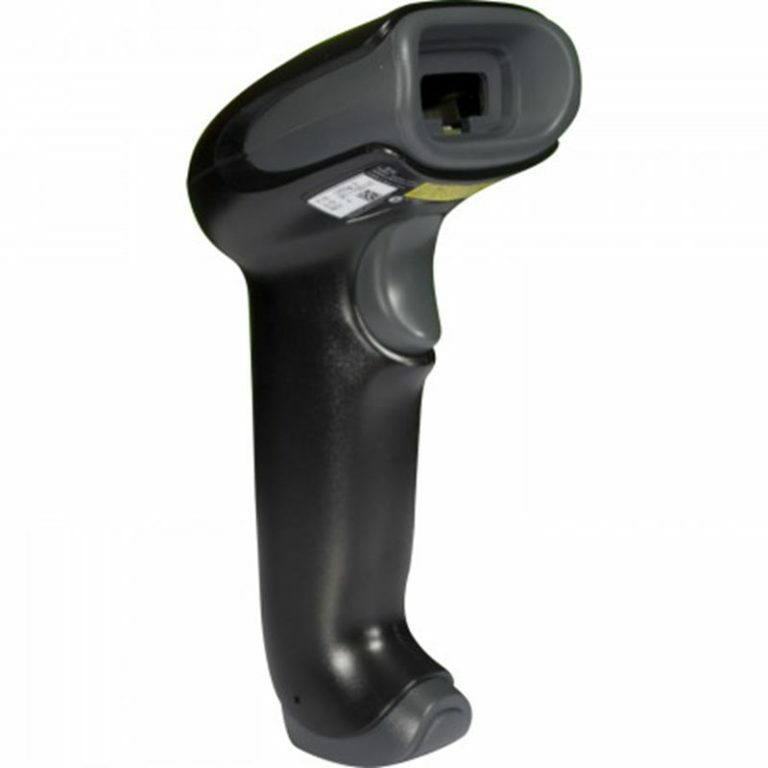 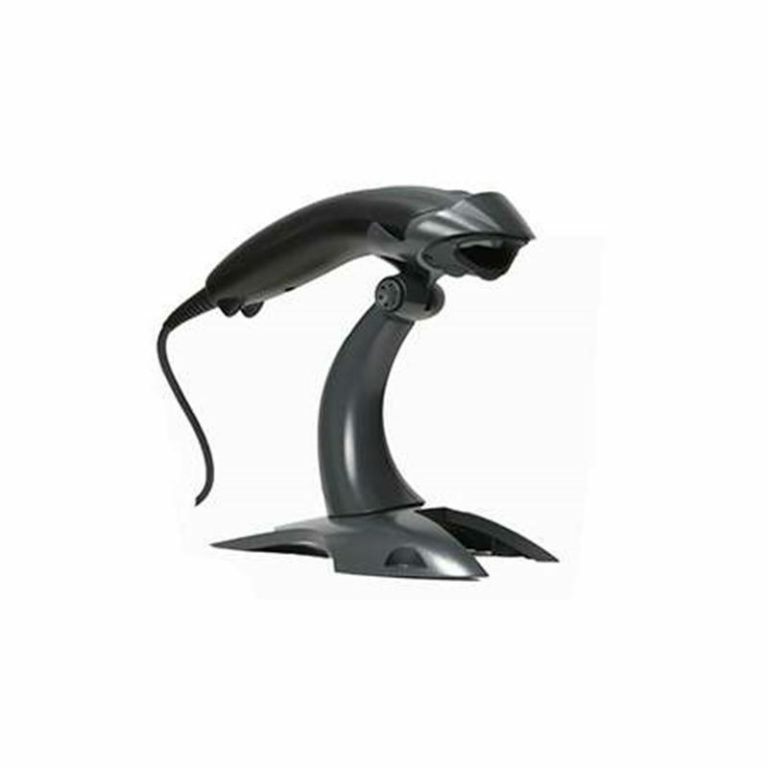 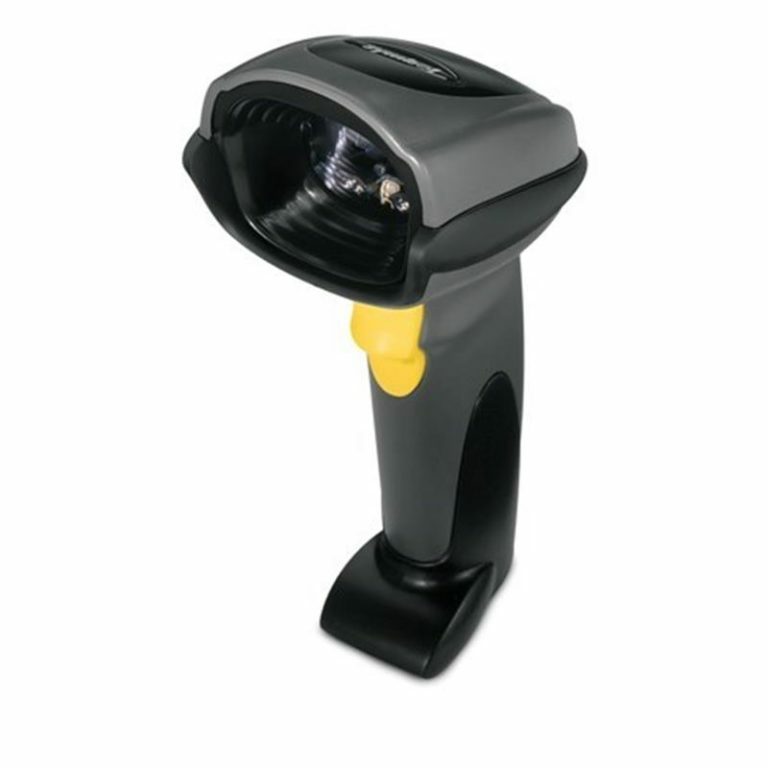 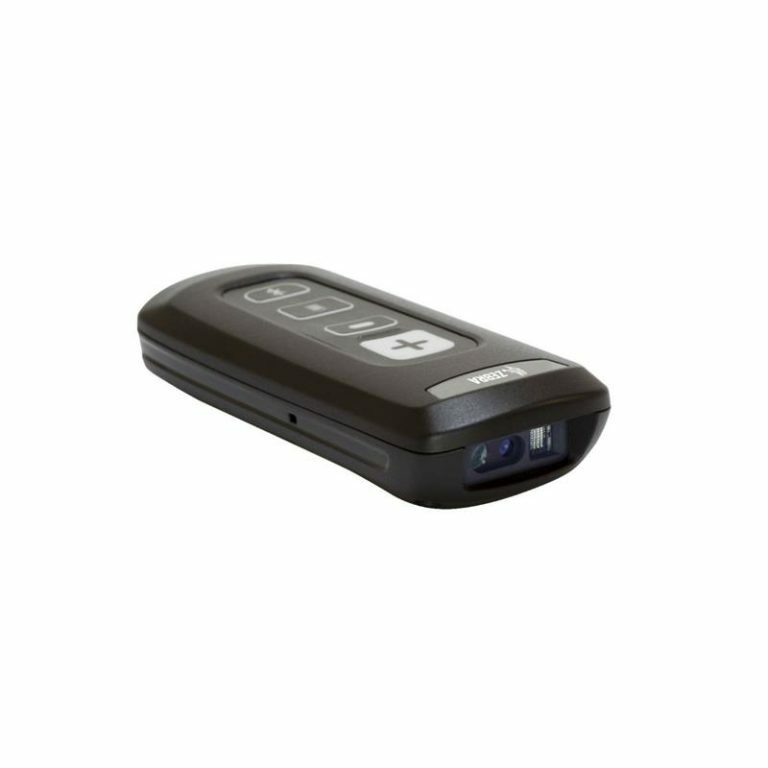 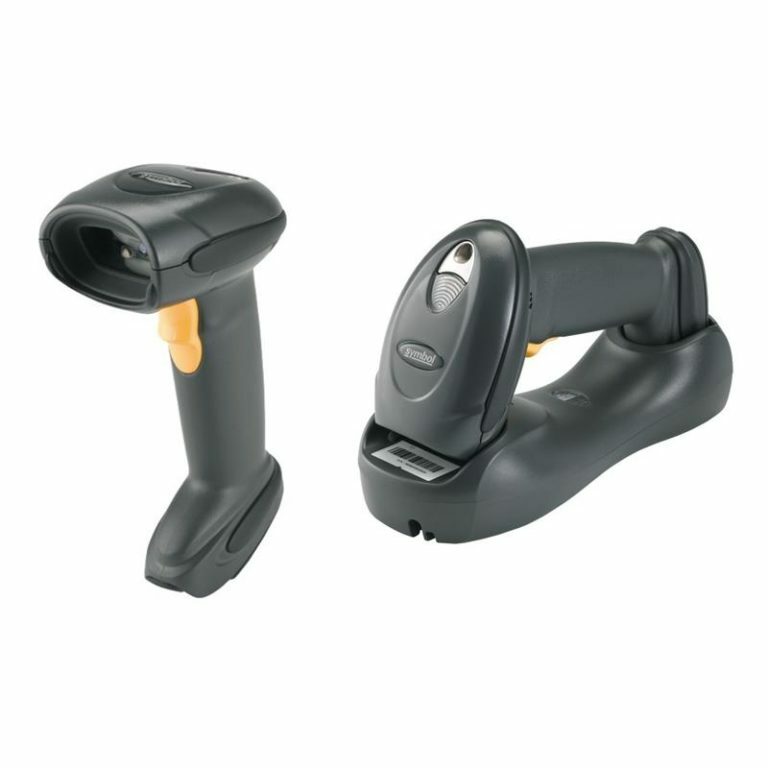 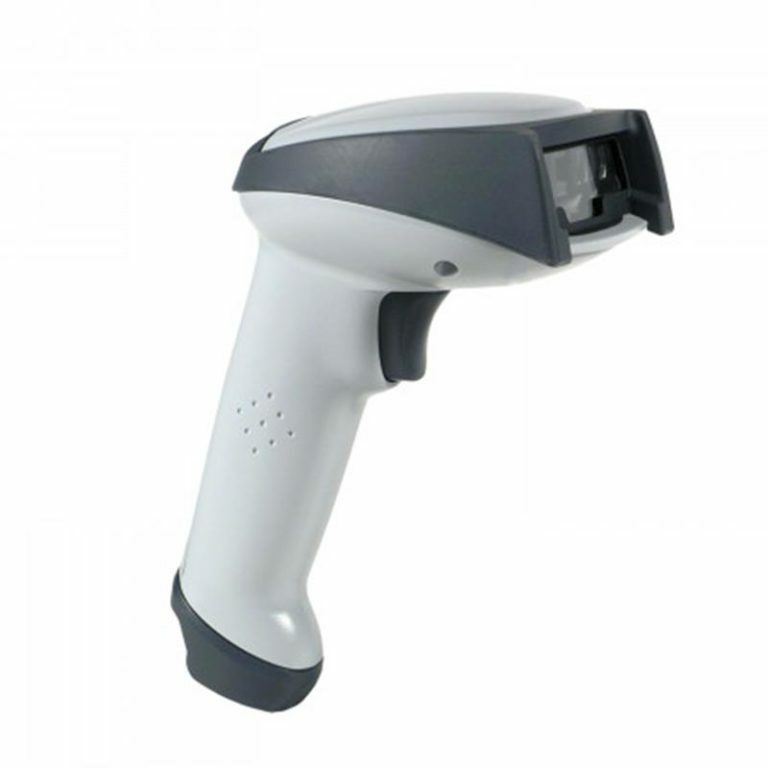 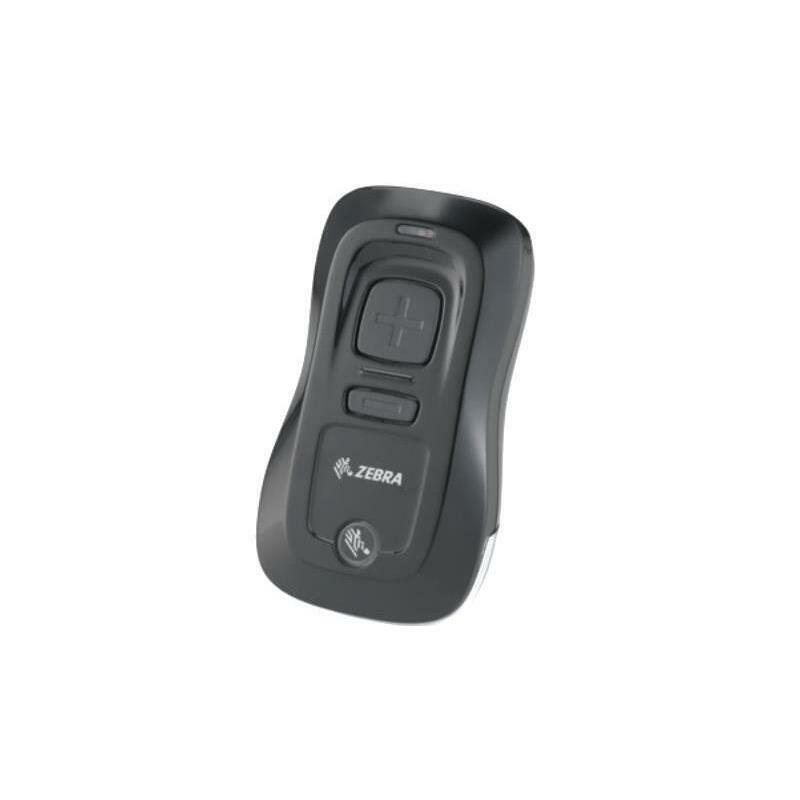 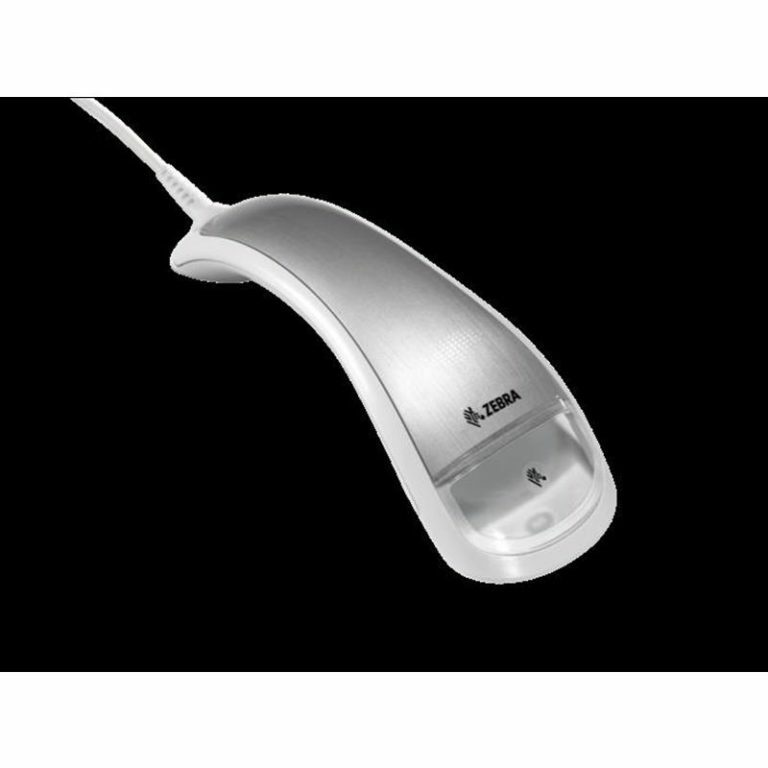 Particularly suited for small to medium enterprises, General Purpose Barcode Scanners help in the running of your day-to-day operations. 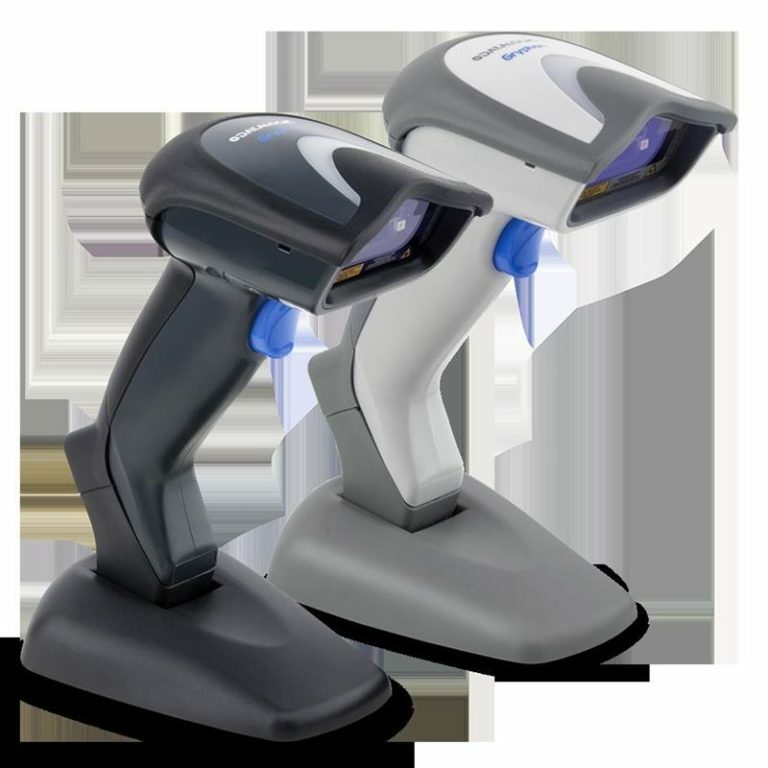 Ideal applications would be inventory tracking and assets in. 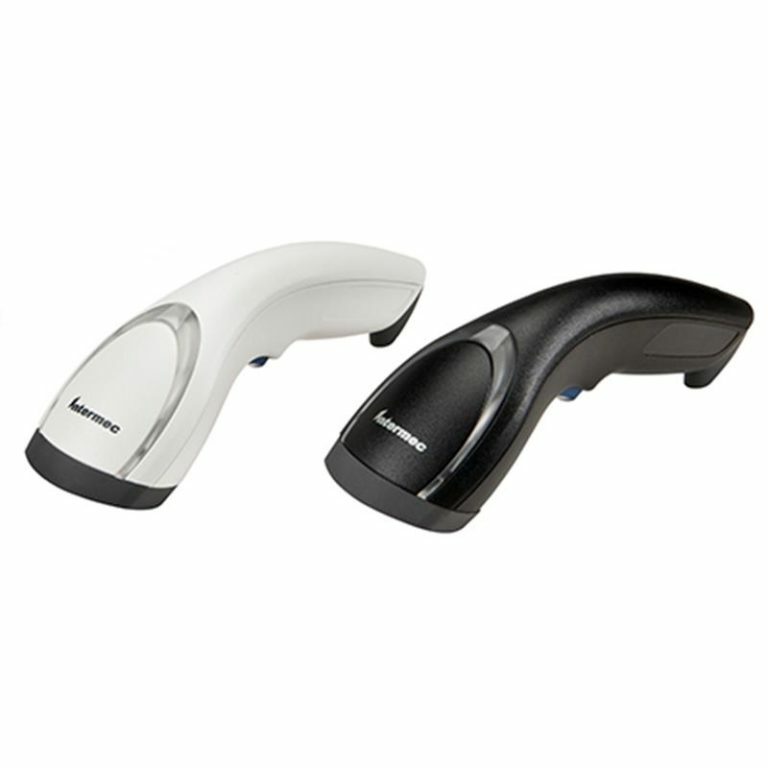 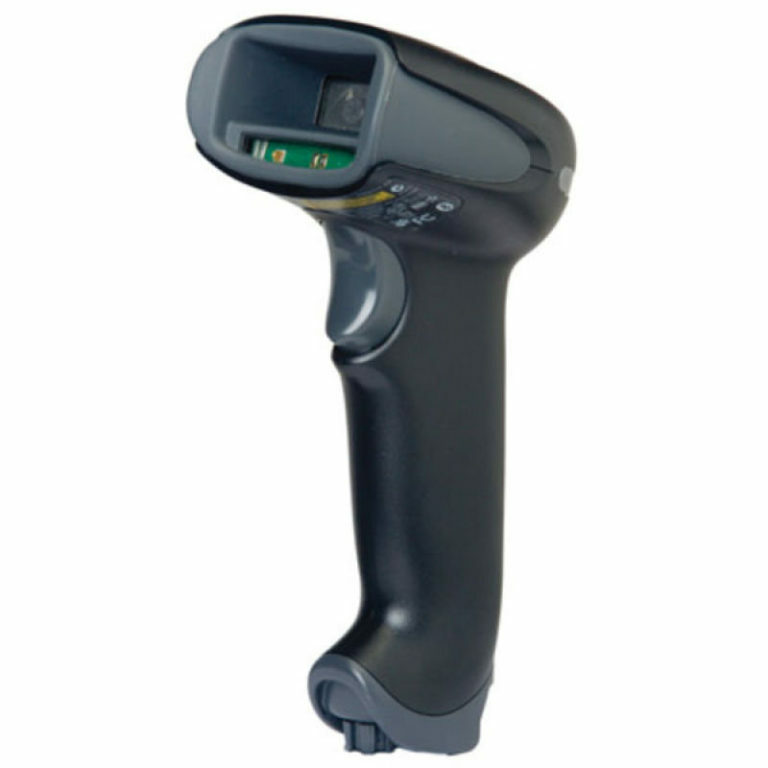 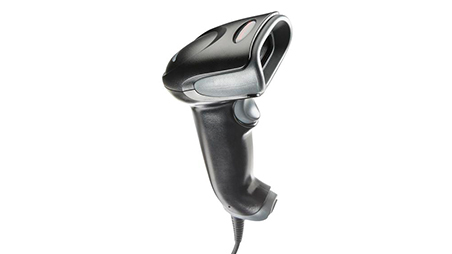 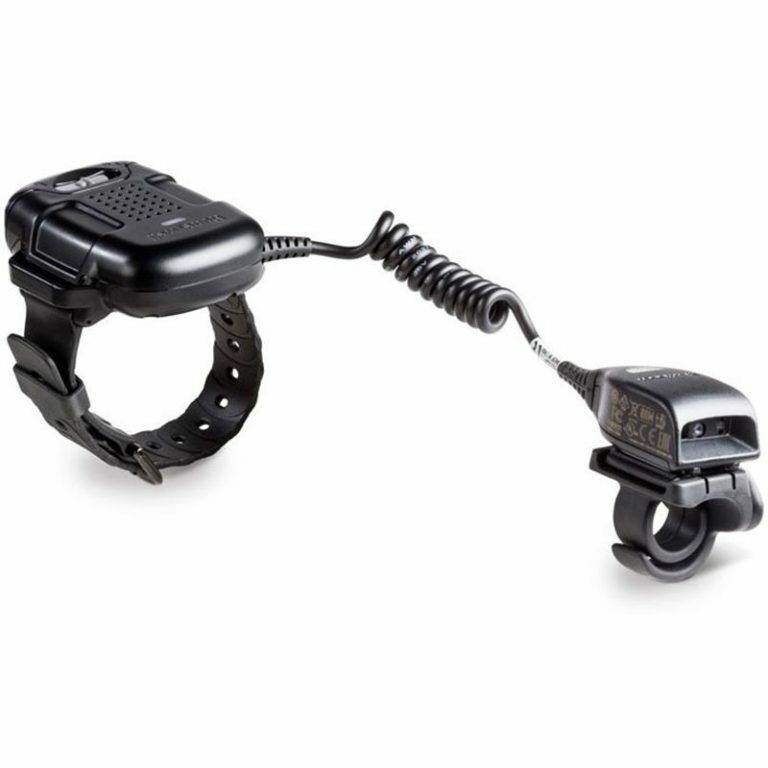 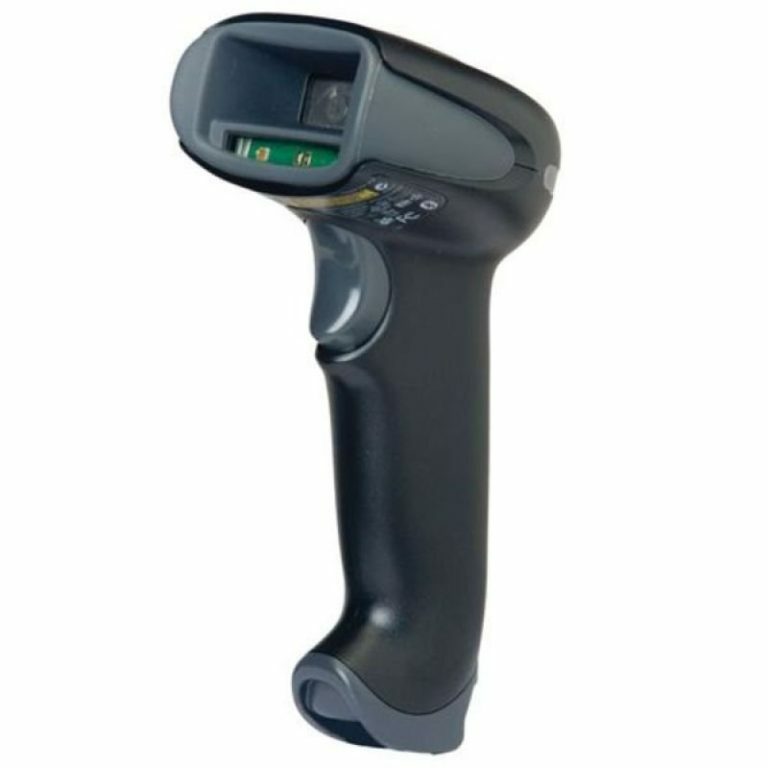 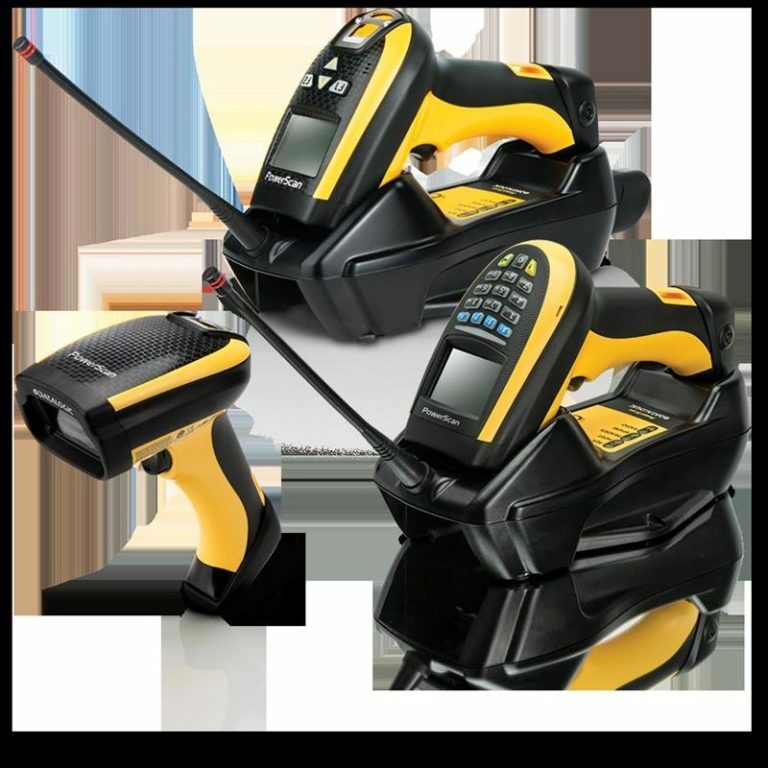 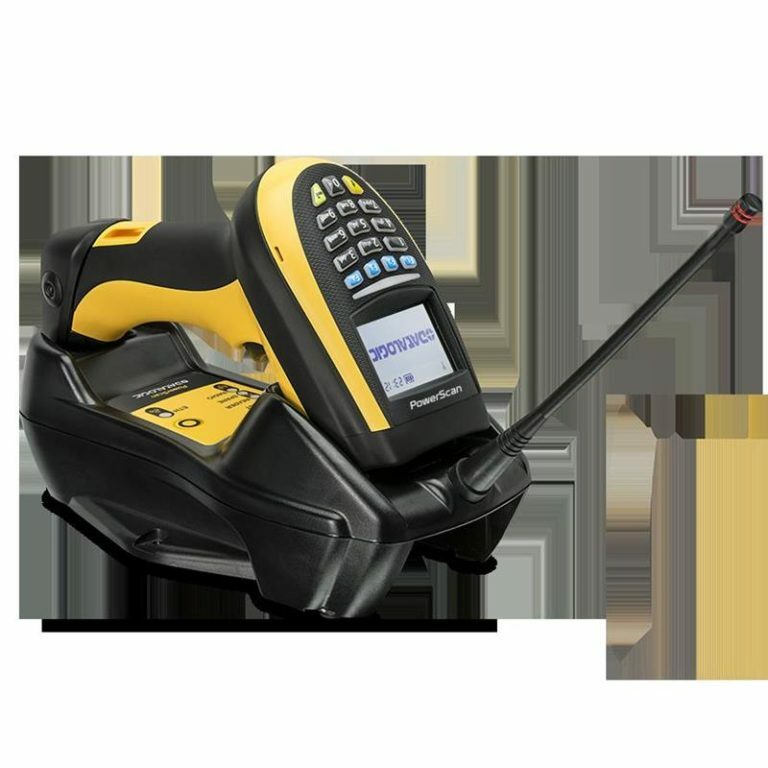 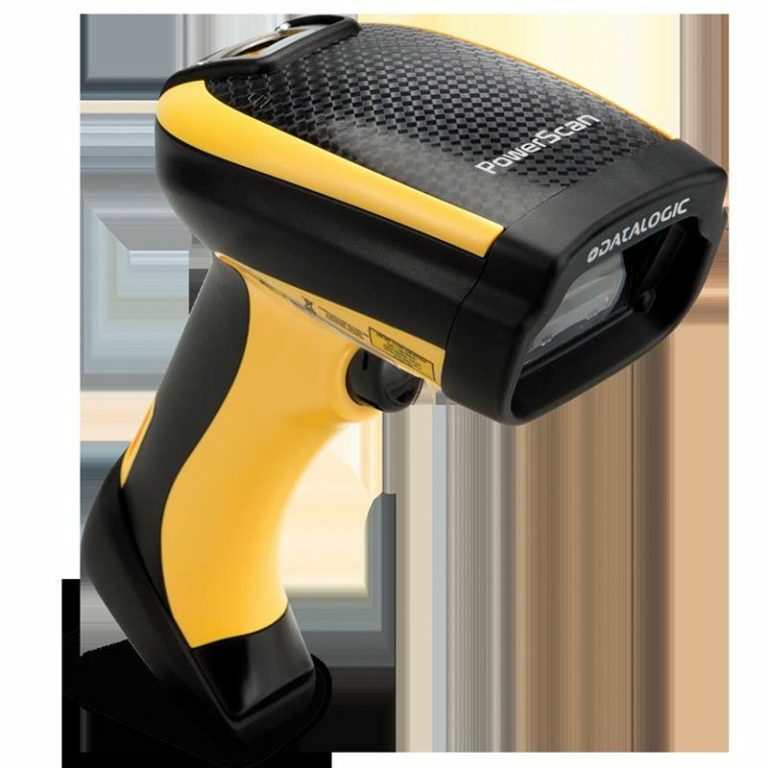 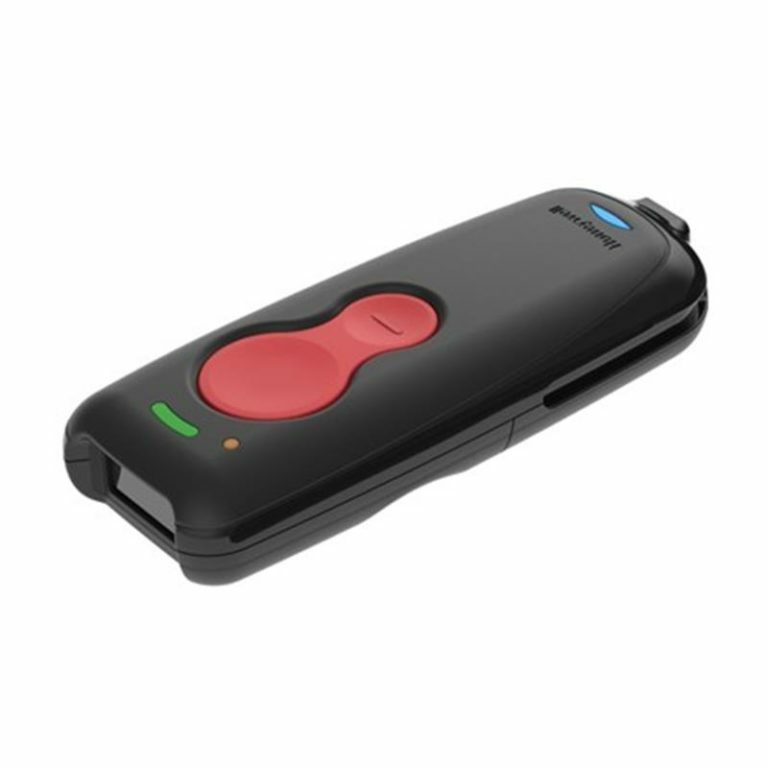 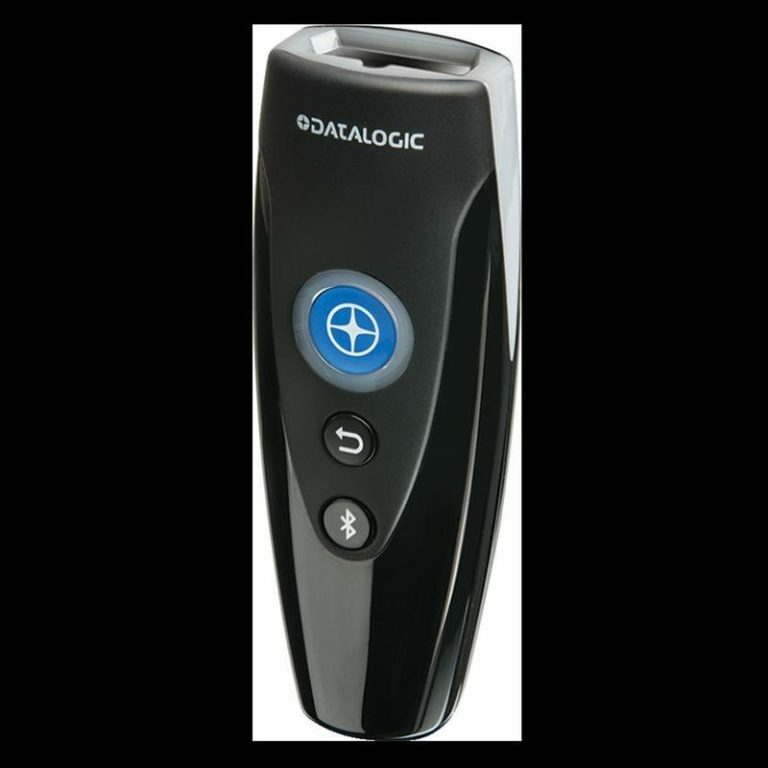 Whether Hand-held, Wireless or Bluetooth, Newbury Data can provide the Barcode Scanner for your scanning applications, operations and budgets.